Keep this mixture in a glass jar with a tight-fitting lid in a cool dark place. Ready when you want it! Combine all ingredients and store in a glass jar. 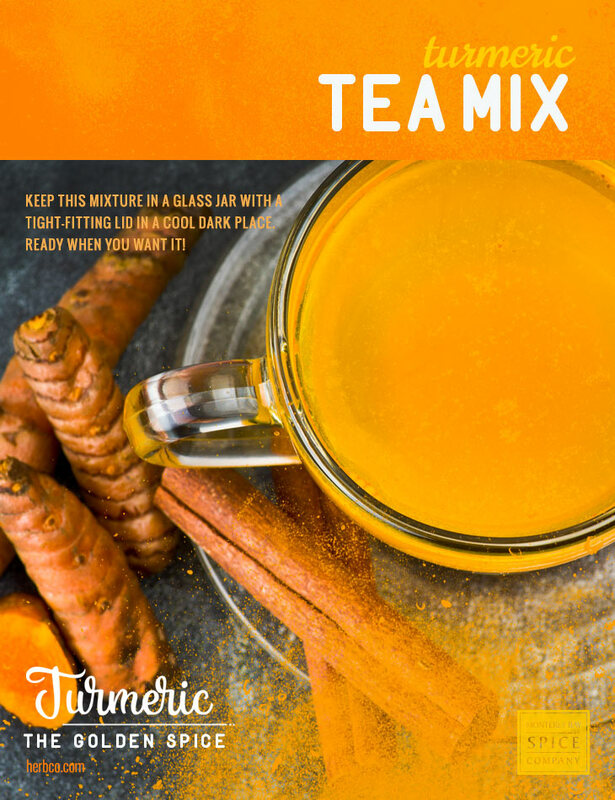 Use 2 teaspoons of this mix per 2 cups liquid. Sweeten with honey or maple syrup, if desired. in the archived edition of our April 2017 email.